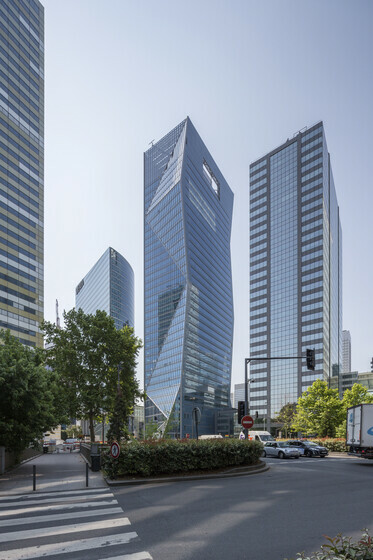 The first building in France to receive dual certifications with the French HQE standard and the US LEED-CS Platinum certification, Tour Carpe Diem sets a new standard for sustainable high rise buildings in Europe. 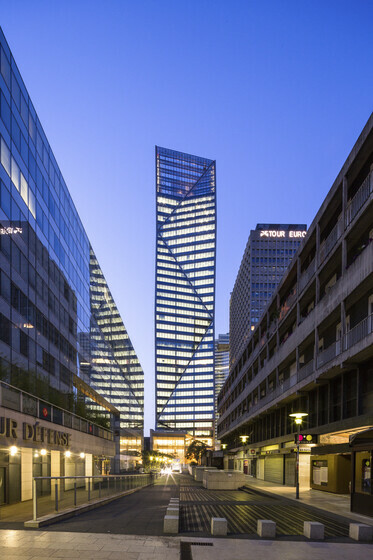 At 35 stories tall, Tour Carpe Diem is a beacon of environmental sustainability on the skyline of La Défense business district in France. 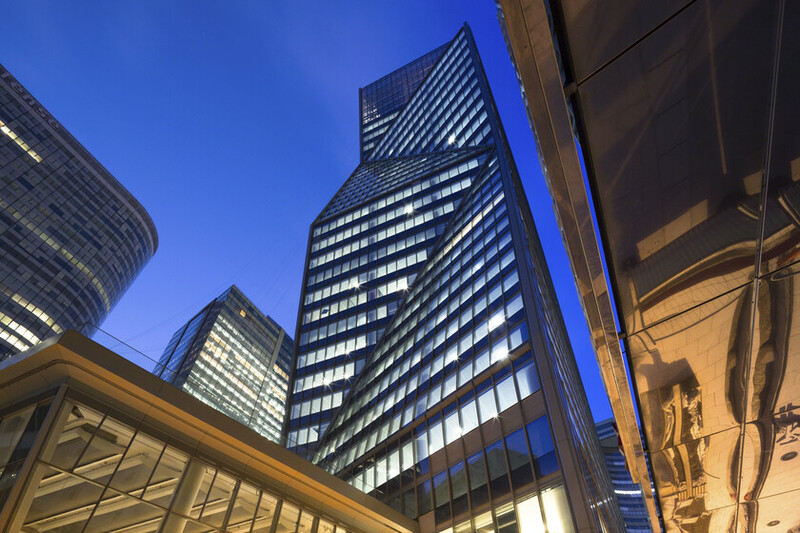 Atelier Ten shepherded LEED Platinum certification to the newly constructed core and shell building. 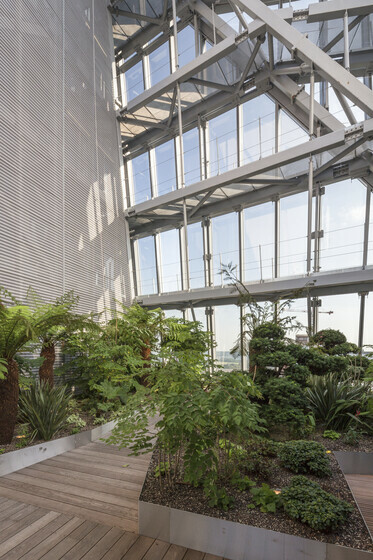 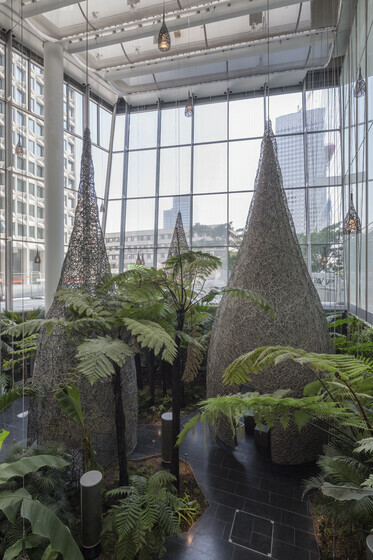 The environmentally responsible office tower features integrated sustainable design measures that make for an extremely high-performance building, which includes daylight and views on all leasable office floors, maximum allowable energy performance points for EAc1, and integrated occupant controls for visual and thermal comfort. 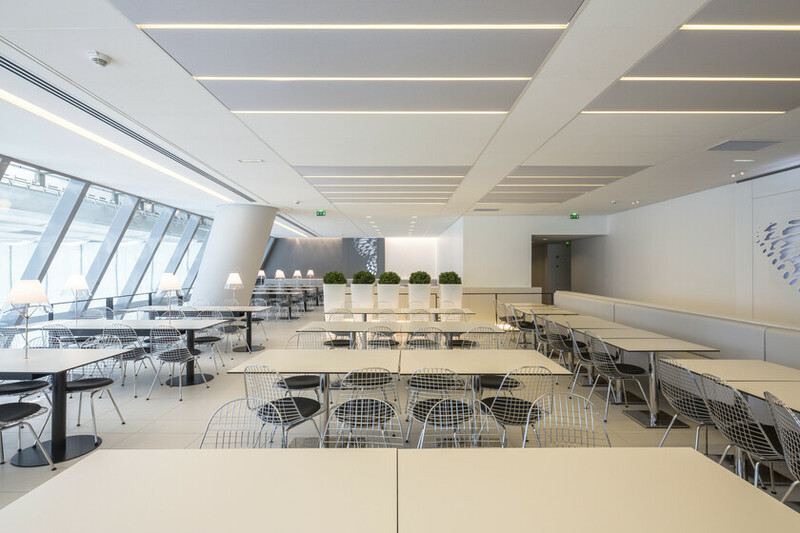 The building systems employed state-of-the-art chilled beams served by ground source heat pumps, and a solar hot water system for the high-efficiency food service program. 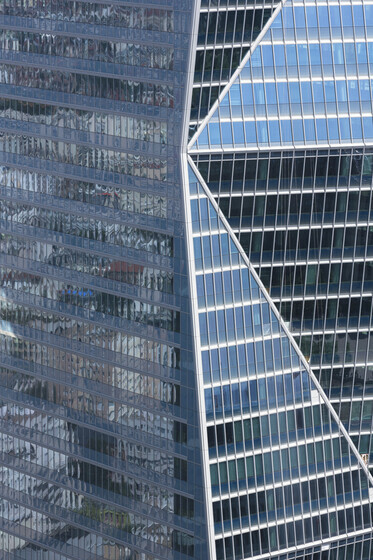 The building also has a notable water conservation system in place that uses stormwater for irrigation and lavatory grey water collection and reuse.